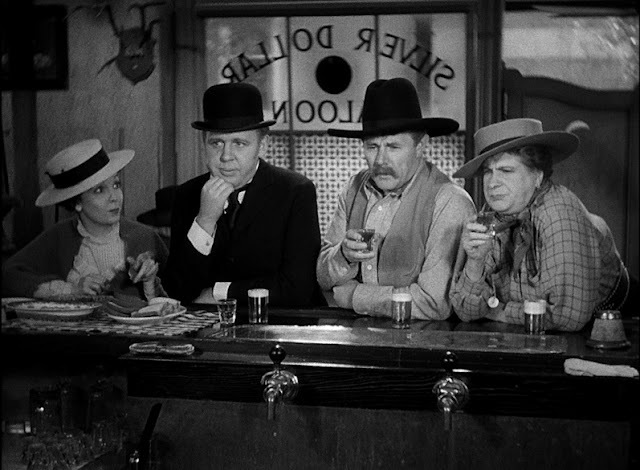 At CriterionCast, we went all over Europe, AND Italy to bring you this review of Masters of Cinema's splendid new release of Leo McCarey's beyond delightful 1935 film Ruggles of Red Gap. It's an easy contender for the "and you didn't think a film like this could benefit from high-def" award. Also, I don't plug it often enough, but give my Hulu column a read over there, whydoncha? Criterion's Hulu channel is stacked with titles that not only aren't available through them on disc, but aren't available through anyone on disc, especially here in the States, and are quite often well worth a gander.